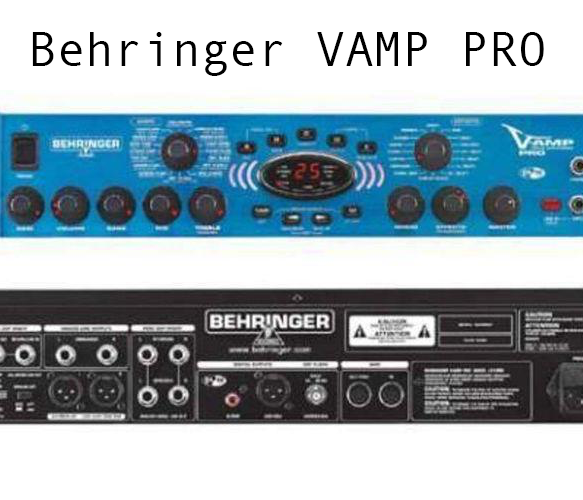 Behringer V Amp Pro – midi controller settings and values. 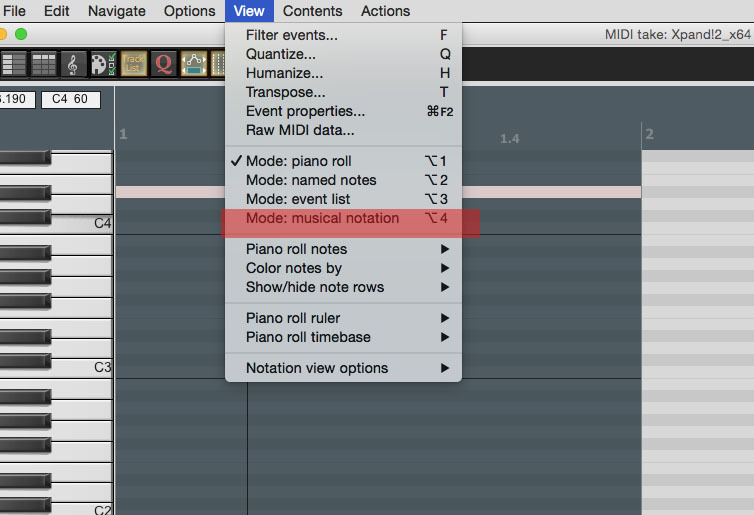 Staff View for Reaper – Music Notation! StealthPedal rocks the media with stellar reviews!